Serene home site boasting majestic trees. Barn on over 1/2 acre with power in place and established entrance. 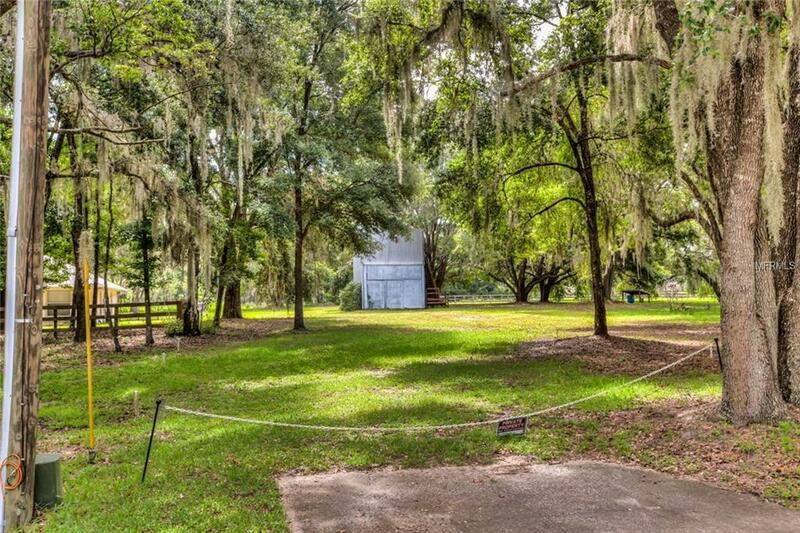 Build your home in a area with a country feel but minutes to Leesburg OR Tavares. Just beautiful!